Comfort is where function comes to life. 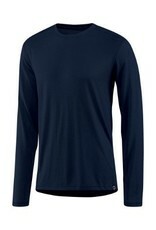 The Everyday Cashmere Crew blends cashmere and drirelease polyester for spectacular results. 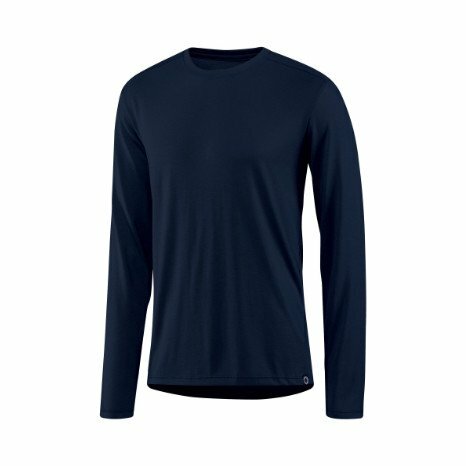 This creates a warm, dry layering piece under your favorite sweater or a stand alone shirt that’s ready for just about anything.